We make your gift into a sculptural work of art. 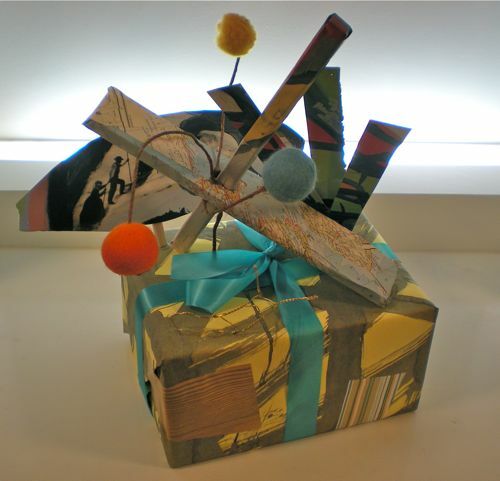 Bring in or purchase a gift and we’ll turn it into a one-of-a-kind sculptural work of art. Sample shown is $20, or call or email us for a quote.